This entry was posted on August 18, 2018 at 11:04 am and is filed under Politics, Sweden. You can follow any responses to this entry through the RSS 2.0 feed. Both comments and pings are currently closed. I fully understand your dilemma. While it is important to acknowledge that there has been some SD politicians that have said controversial racist things, these people have been fired and excluded from the party. 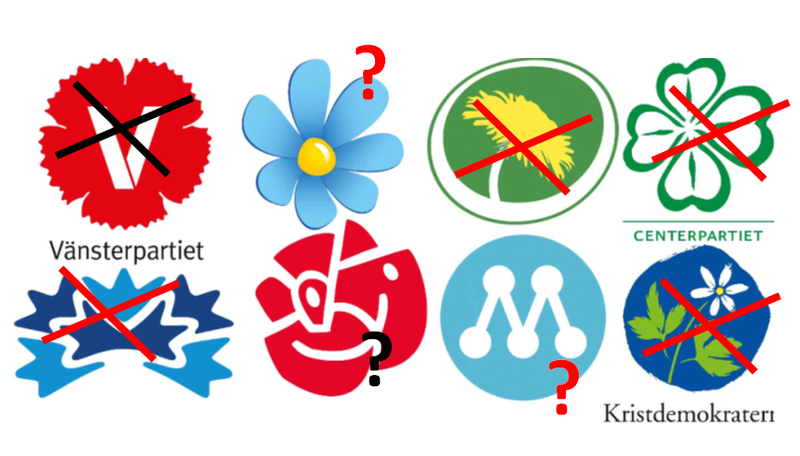 Many of those are now active in the Alternative for Sverige (AFS) party. The Sweden Democrats do however express a strong opposition to the unfettered flow of illegal immigrants. I do not believe that you fall into this category. Anyone can join the party as long as they are assimilated to Swedish culture. In my opinion this is not a racist stance towards immigrants as a whole. Here is a link that I found particularly enlightening, given that a large number of people believe that SD is very anti-immigrant, why would these people be so politically active for SD? On a side note, I have thoroughly enjoyed reading your blog. Thanks for putting your thoughts out there in the world.